A Rottweiler is also known in German as Rottweiler Metzgerhund, meaning butcher’s dog. A Rottweiler is also known in German as Rottweiler Metzgerhund, meaning butcher’s dog. Their initial job was to herd livestock and later on, they were used to pull carts for butchers. Having a life span of 8 to 10 years, they should be trained to enhance their skills and are suitable for being a police dog or a family pet. 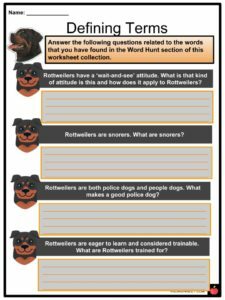 See the fact file below for more information on the Rottweiler or alternatively, you can download our 25-page Rottweiler worksheet pack to utilise within the classroom or home environment. 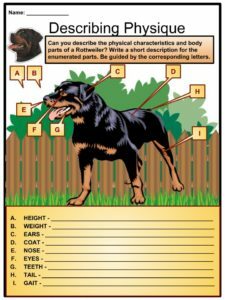 A Rottweiler is a descendant of Molossus, a mastiff-type of dog of the Romans. 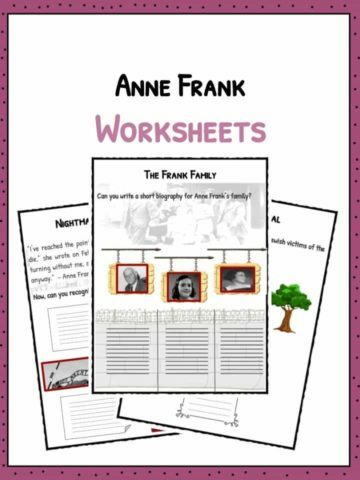 Their ancestors came to Germany with the Romans to drive the cattle and along the way, mated with the native dogs in the area they passed on their genes to new breeds. In southern Germany, one of the places the Romans passed through that was known for agriculture. They built a villa with red tiles and after about 600 years, some inhabitants stumbled upon one of the villas, named it das Rote Wil meaning the Red tile, and since then, the descendants of the Roman Molossus drove the cattle to the town for butchering. 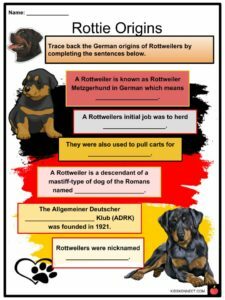 There were many clubs formed, but the Allgemeiner Deutscher Rottweiler Klub (ADRK), founded in 1921 still holds the power. 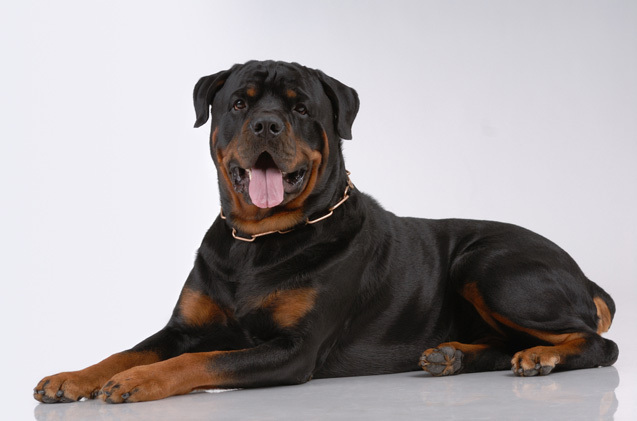 The ADRK survived World War II and continued to promote good breeding programs all over the world and has a goal of preserving the working ability of Rottweilers. Rottweilers are affectionately called Rotts or Rotties. Later on, they were also trained to be police dogs and known as the “excellent obedience dog” after World War II in which the breed became famous. They were most popular during the mid-1990s and more than 100,000 Rottweilers were registered with the American Kennel Club. The males have a typical height of 24 to 27 inches while the females range from 22 to 25 inches. Their weight is 95 to 130 pounds and 85 to 115 pounds respectively. 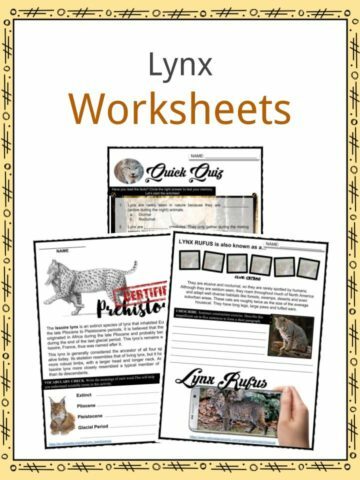 They have a straight, dense, and coarse double coat. Their color is always black with rust to mahogany marks above each eye, cheeks, legs, and on the side of the muzzle. A Rottweiler has a large head and muscled body. Its nose is black and wide. Its eyes are dark brown and almond-shaped. It has a scissors bite teeth. The tail of a Rottweiler is customarily docked. Its outer coat is medium length but shorter on the head, ears, and legs. Its gait is trotting which is natural for this breed. They have a “wait-and-see” attitude that in a situation, they step back first to survey the area before taking action. They are bold, calm, and confident. They can be shy around strangers but have an ability to protect people well. 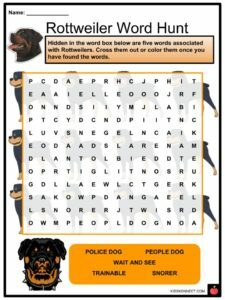 Rottweilers are intelligent and highly trainable which makes them the perfect companion as a police dog. They are affectionate with family and tend to follow them around the house. They can be aggressive when it comes to sketchy situations and people. They easily adapt to surroundings and situations with a strong work ethic. They like to learn new things and are eager to please people. 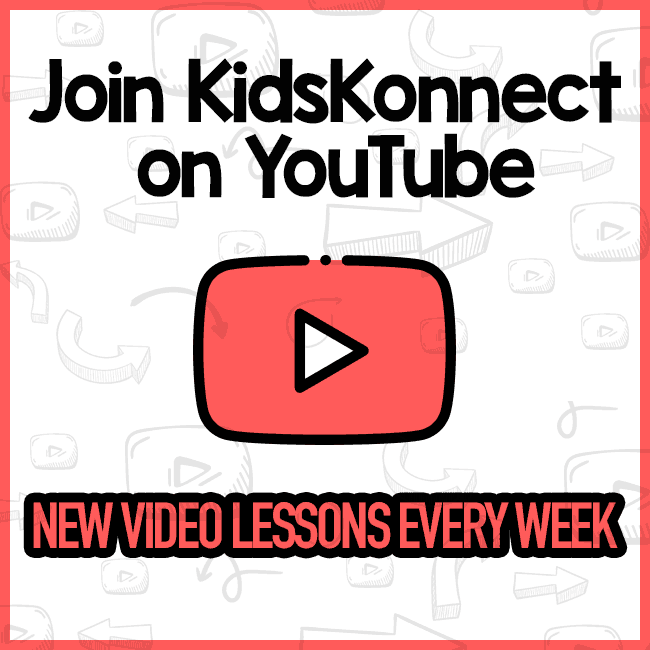 They need supervision when playing with kids since they “bump” the kids instinctively to herd them, which may cause injury. They have a habit of snoring. Their energy ranges from being a couch potato to being an overly active dog. Males are quiet but watchful while females are easier to control. They are “people dogs” hence they don’t do well when isolated and have separation anxiety issues. Rottweilers need early socialization and training when they’re young. They require walks and playtime daily of at least 10 to 20 minutes. Inviting visitors, meeting neighbors, and taking him out for a walk to a busy place is a great way to enhance his social skills. They require firm, consistent training that is not rough or harsh. 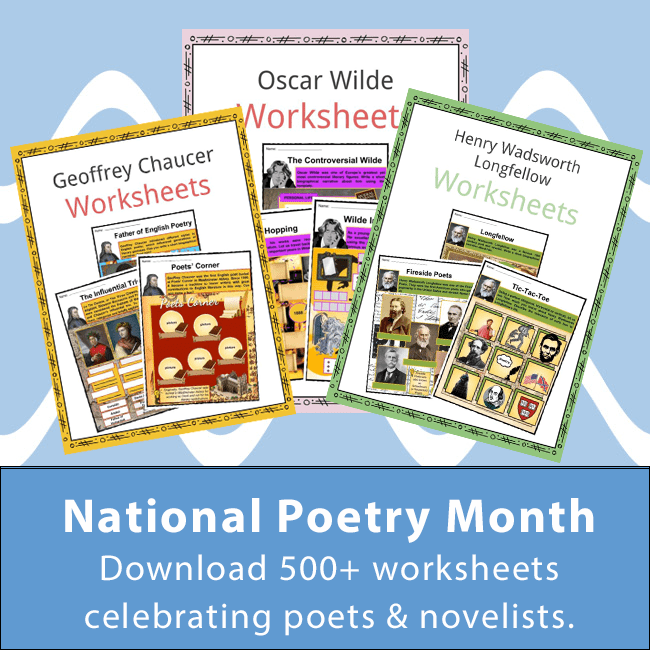 They thrive on mental stimulation and need structured activities. Four to 10 cups of high-quality dry food daily is recommended for Rottweilers, but it depends on factors like size, age, build, metabolism, and activities to determine how much food they need. It is essential to brush their coat weekly with a firm bristle to distribute skin oils and remove dead fur. Shedding happens twice a year, usually during spring and fall, and during this time, frequently brushing their hair to keep it under control is important. Daily brushing of their teeth is better to prevent bad odor and gum disease. They are suited better to cold weather and they are not fond of hot weather. Taking them out for a walk and swim especially with their family is one of their favorite hobbies. When taking care of an adult Rottweiler, carefully introduce to them new animals especially dogs of a different breed. They have a tendency to overeat and gain weight hence monitoring their daily intake is a must for them not to turn obese. This breed of dog nearly became extinct and at a dog show in Heilbronn, Germany, in 1882, only one Rottweiler was exhibited. 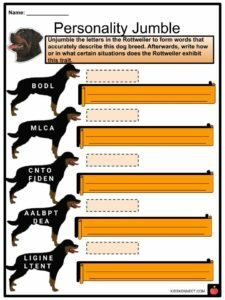 In 1901, the Rottweiler and Leonberger Club was founded and provided the first written breed standard. 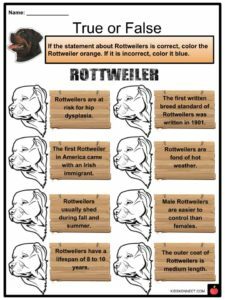 The first Rottweiler in America came with a German immigrant in the 1920s. The first dog registered by the American Kennel Club was Stina v Felsenmeer in 1931. They excel in canine sports as long as they have a human supervising them. They are at risk for hip dysplasia and eye disorders. 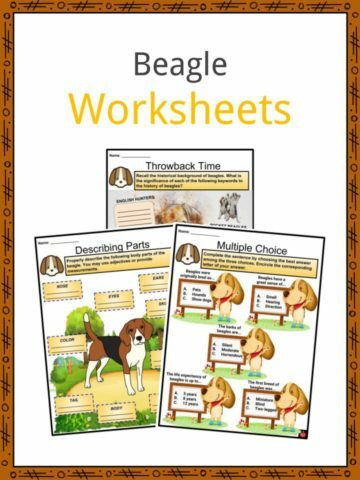 This is a fantastic bundle which includes everything you need to know about Rottweiler across 25 in-depth pages. 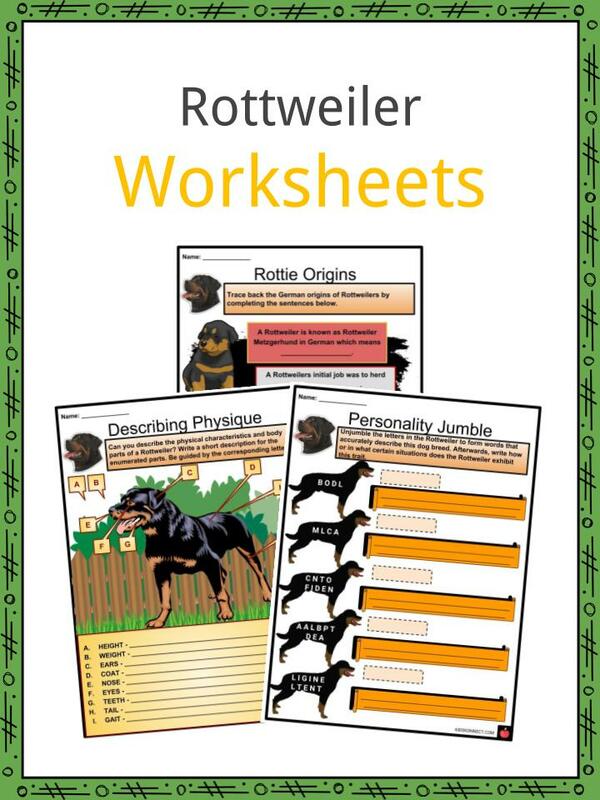 These are ready-to-use Rottweiler worksheets that are perfect for teaching students about the Rottweiler which is also known in German as Rottweiler Metzgerhund, meaning butcher’s dog. Their initial job was to herd livestock and later on, they were used to pull carts for butchers. Having a life span of 8 to 10 years, they should be trained to enhance their skills and are suitable for being a police dog or a family pet.